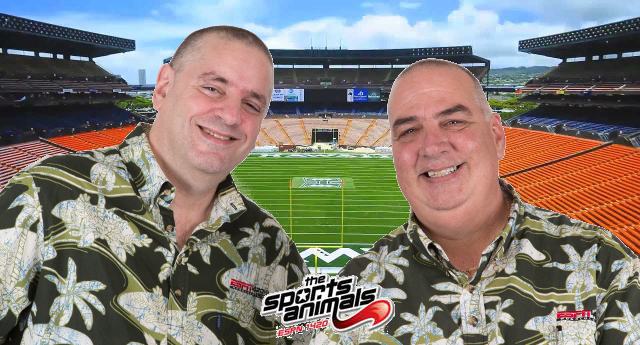 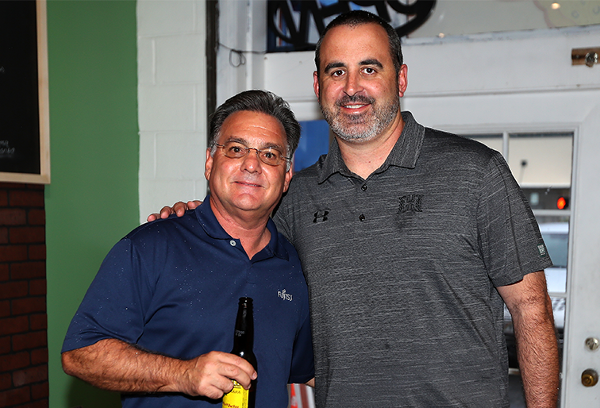 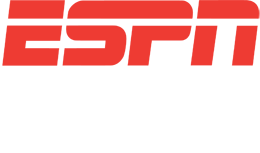 Chris Hart and Gary Dickman – the Sports Animals – will broadcast their show live from Mama Manoa this Friday from 3 to 6 p.m.! 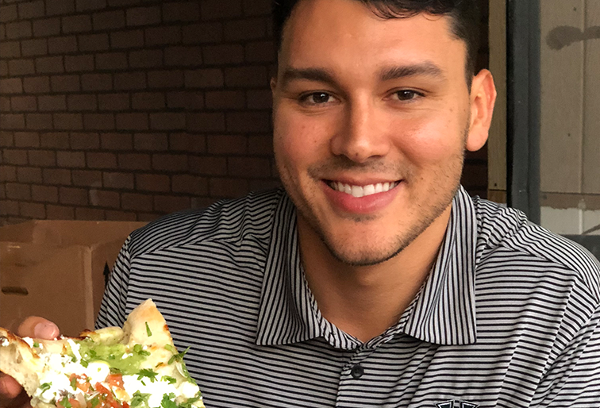 The guys will get a first-hand look at this new Italian bistro before it opens to the public the next day (Saturday, March 3rd). 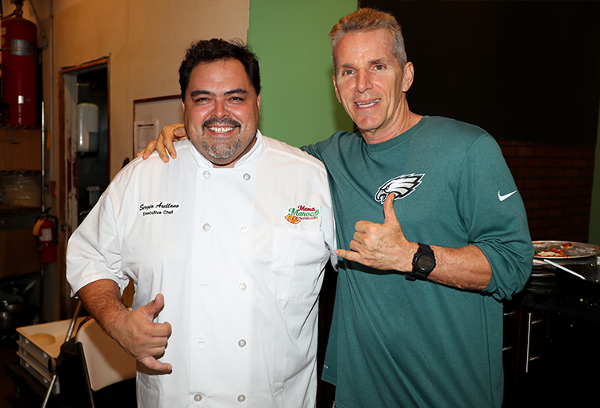 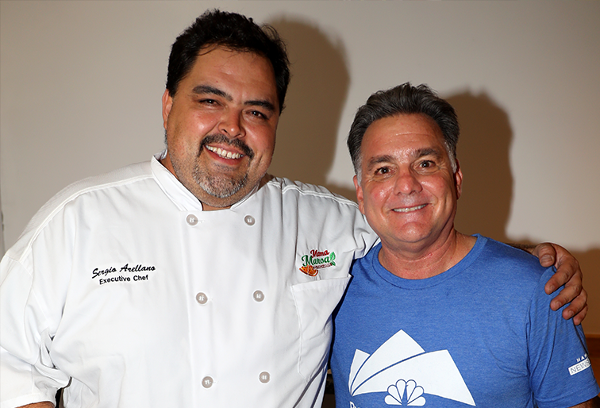 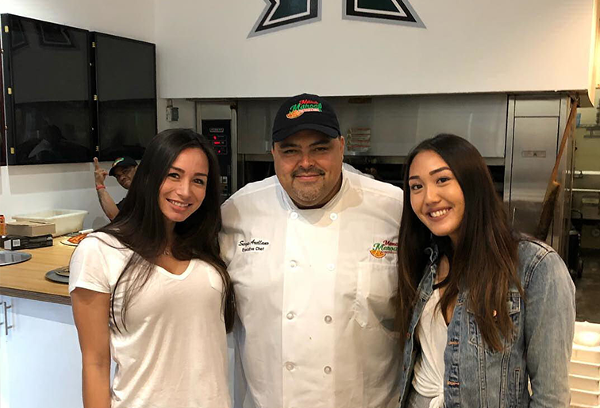 They will also interview some of Hawaii’s biggest names in football, as the restaurant hosts the Barefoot League Field of Legends Coaches Dinner! 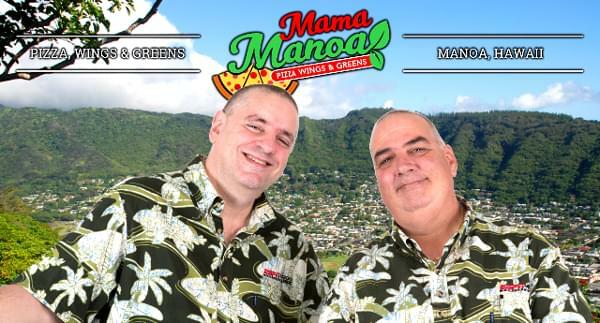 To learn more about Mama Manoa, click HERE.